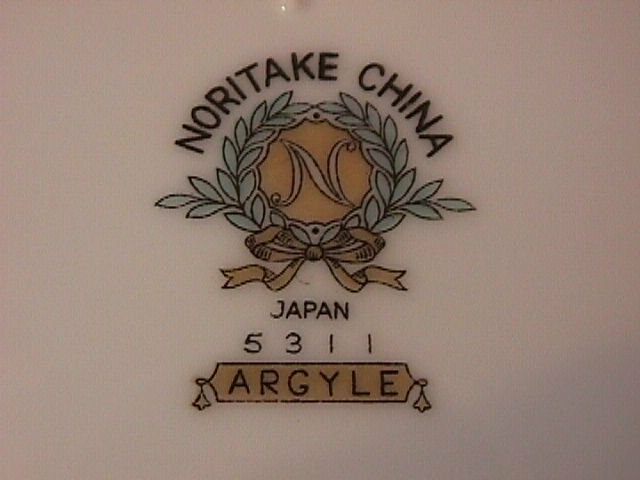 Noritake China "Argyle #5311" Ham Platter. This Ham Platter is 13 3/4" Long by 10 3/8" Wide. 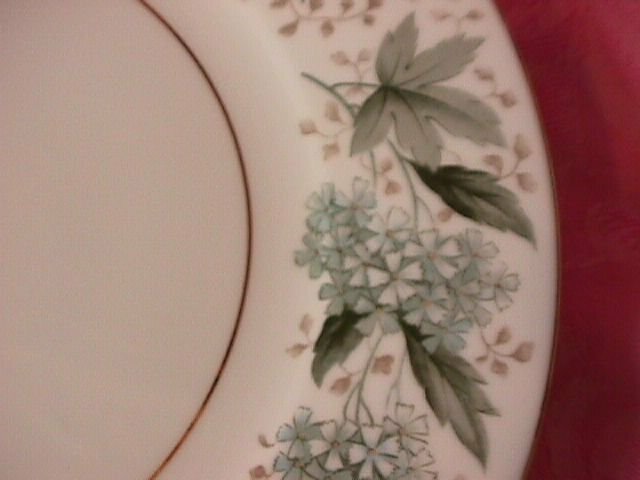 It is Rim Shape with Gold Trim and a Verge Line. This very popular pattern is from the 50's era and is discontinued. The Replacement value of this Ham Platter is $40.00. 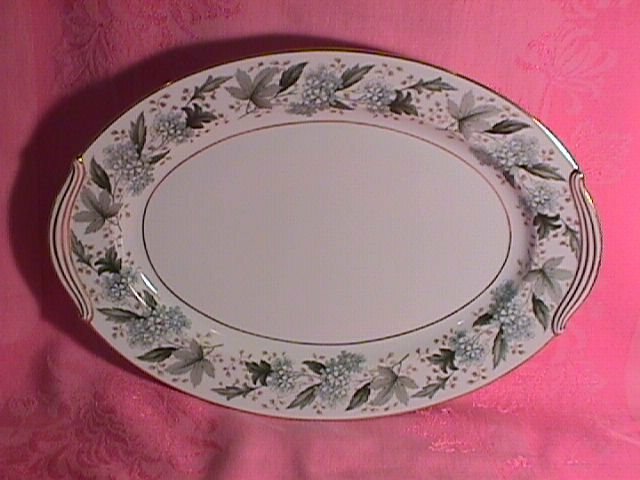 Items Similar To "Noritake China "Argyle #5311" Ham Platter"